Thursday, 3 January 2019, 3:40p.m. Police are responding to reports of an abduction in Christchurch this afternoon. 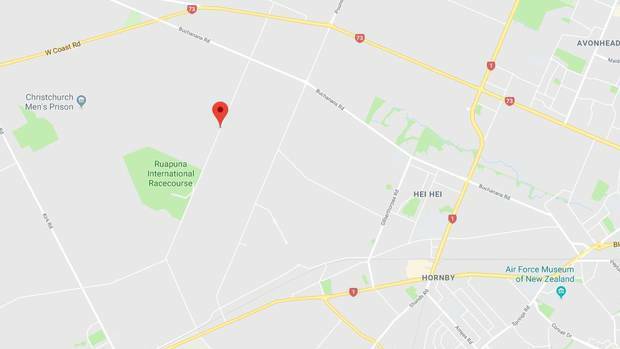 Police were called to an area around the Hasketts Rd area of Yaldhurst just after midday following reports of a kidnapping. A spokeswoman for the Canterbury Police district command centre confirmed the incident. But she said it was still unfolding and that more details would follow. A volunteer at Yaldhurst Museum of Transport and Science said he heard sirens earlier but had been otherwise kept busy. He hoped that everybody was okay.